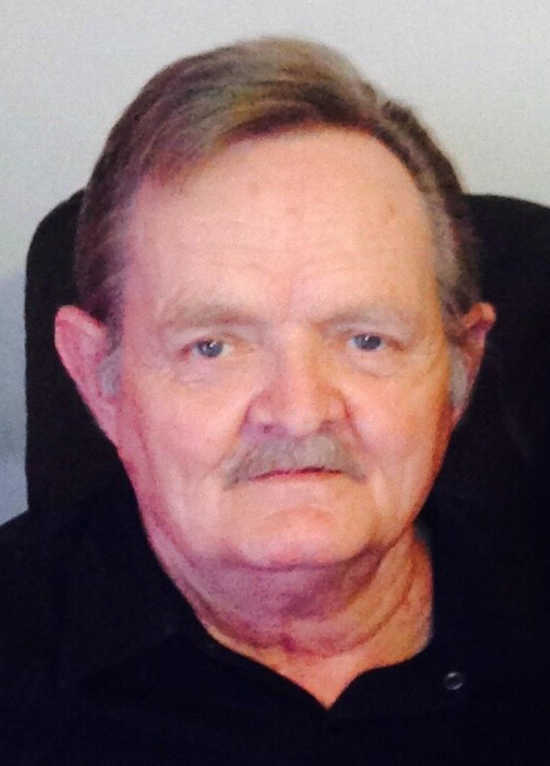 Ricky Allen Gibson passed from this life on Dec. 29, 2018, peacefully at home with his loving family by his side. He was born in September 1952 in Lexington, Tenn., to Piercy and Alma (Wood) Gibson. He married his best friend Helen Ann Howard on Dec. 1, 1978. Ricky and Helen just celebrated 40 years of marriage. His life reflected his faith and his selfless love and devotion for his family. Ricky was a hard working, generous man who placed others needs before his own. He enjoyed fishing when he was able, yet his passion was playing the guitar in church. He was a member of Soul's Harbour Pentecostal Church in Manila. Ricky was a tender, dear, sweet man. He was a great husband, father, grandfather and friend. He cherished the time that he spent with his family. He will be missed by all. He was preceded in death by his parents and his brother, Ronnie Gibson. He is survived by his wife, Helen Gibson of Jonesboro; two sons, Terry Allen Gibson of Mayflower and Stevie Wayne Gibson of Lexington, Tenn.; one daughter Ronda (James) Pezzulich of Port Orange, Fla.; a brother Randy Gibson and two sisters, Sara Latham and Rhonda Manes, all of Lexington, Tenn.; two grandchildren Meghan McCarty of Port Orange, Fla., and Chelsea (Keith) Henderson of Osceola; two great-grandchildren, Rylee Henderson and Lyla Henderson, along with a host of nieces, nephews, and friends. A celebration of Ricky’s life will be held at 1 p.m. Friday, Jan. 4, at Souls Harbour Trinity Church in Manila. Tri-City LLC Crematory Funeral Home is honored and privileged to serve the Gibson Family. Online condolences may be expressed at www.Tri-CityLLC.com.